There’s something depressing about seeing a single, sad bar on your cell phone indicating barely any reception — or worse, no bars at all. The reality is that sometimes you need a little something extra to strengthen your signal so your calls, texts and everything else go through according to plan. Without that boost, your home becomes a dead zone. Choose from these solutions for a boost that works with your budget, service and phone model. Sometimes referred to as a repeater, a cell phone signal booster is a bidirectional amplifier that enhances your reception whether the problem is interference, the location of the cell phone tower or something else. It receives a signal from the closest cell phone tower from a receiver you mount outside and passes it over a cable to the amplifier, then increases the signal’s strength and broadcasts it inside your home using an internal antenna. Since the your phone is connecting to the strong signal generated by the antenna in your home, boosters also extend your phone's battery life. 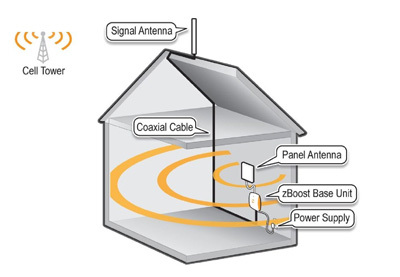 We like the highly-rated zBoost SOHO Xtreme Dual-Band Cell Phone Signal Booster Kit. This all-in-one package increases indoor signal coverage in homes of up to 5,500 square feet. And, it's compatible with all U.S. carriers and mobile devices using 800 and 1900 MHz (except Nextel/iDEN or 4G). Did you know you can take advantage of public WiFi networks for better voice, data and messaging services? Unlike cell signal booster kits, there’s no equipment required here. Downloading and installation take only a few minutes. Just activate the WiFi service by dragging it into your Apps folder and selecting the WiFi Calling icon. Before you get too excited about this free service, keep in mind that it's only available so far on Sprint. Also, T-Mobile support is available for certain phone models. If at least one spot in your home gets decent cell phone coverage, you can use a cordless phone to boost your reach. Simply pair your cell phone to your cordless phone, then take and make calls with your cordless phone from anywhere in your home. 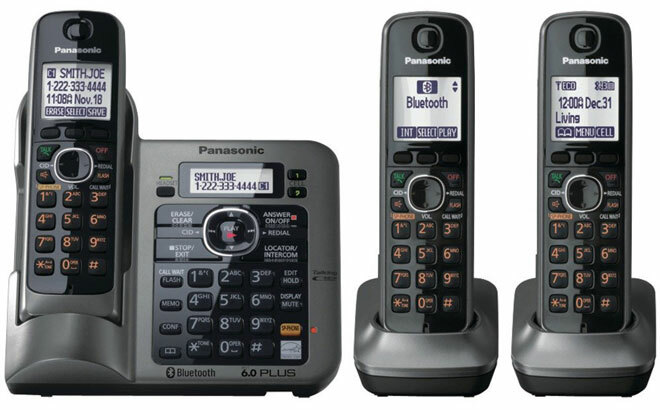 Our favorite devices are in Panasonic's Link to Cell line of cordless phones. They feature DECT 6.0 Plus for the highest calling quality, 10+ hours of talk time, an eco-mode, which uses less power when the handset is close to the base, and differentiated ring tones for cell phone calls. The boosting of Wi-Fi calling was exciting news to me except that only the least two vendors carry it. Boo on you for the way you presented that. My granddaughter has smartphone service through AT&T and she is able to set iPhone to use WiFi for calls; so, I’m thinking particular PHONE makes and models have this option even if you’re NOT using Sprint or T-Mobile as a service provider. She’s probably using an app like Google Voice. 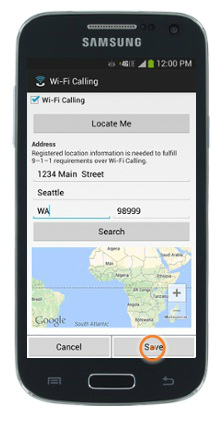 With Google Voice, you can make and receive free phone calls over WiFi to anywhere in the U.S. and send text messages. The only problem is that it’s a separate phone number. So if you want people to reach you on your mobile number, you’ll have to forward your cellphone number to your Google Voice number. Actually, there’s a setting on her phone that lets her transfer to WiFi; it came pre-installed, so I’m not sure how it functions. Another alternative is Skype which uses VOIP. It is not free for landlines, but provides a viable alternative in a pinch. 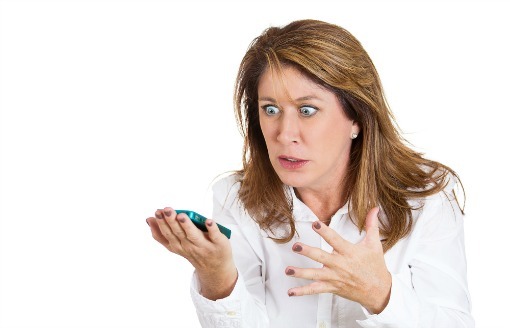 Should not the cell phone providers be providing? Yes, providing service that can actually be used? Why and when did it become our responsibility to make our phones work? Phone providers are becoming worse than cable providers. Outrageous prices and dismal service. This is NOT progress, this is regress. vou should be able to make a wifi shaped antenna, to close as you can dimensions. and put it outside,point it in the right direction,and it works a little. according to ARRL magazine.